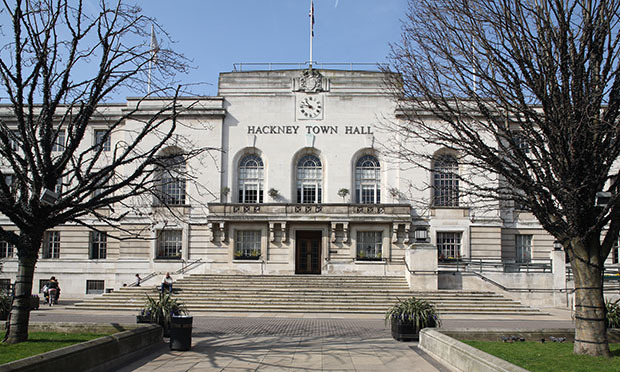 Hackney Council is to reduce spending within its adult social care budget for 2018-19 by £2.3 million. The bulk of the savings to the budget will impact on the delivery of housing related support (HRS). HRS is designed to help vulnerable residents live independent lives in the community, providing a range of advice to residents in need of support with jobseeking, applying for benefits, and life and social skills. A spokesperson for Hackney Council said: “Hackney Adult Social Care (ASC) is planning to deliver £2.3m of savings in the 2018/19 financial year. The savings are to be found within an ASC budget of £88 million, which represents just under a third of the total Hackney council budget of £304 million. It is not yet clear what form the reconfiguring of Hackney’s HRS will take. The council opened the issue up to a public consultation in partnership with The Advocacy Project. The consultation closed on 1 July 2018, and is yet to report its findings. The Council also called on central government to deliver a longer term solution for the provision of ASC in the borough, stating that without a new funding settlement for the service, councils may not be able to meet their basic duties of care beyond 2020. The spokesperson said: “The government put in a medium term solution for ASC funding through the mechanism of the improved Better Care Fund (iBCF). This arrangement finishes at the end of 2020. The iBCF was a £1.115bn grant to local government laid out in the 2017 Spring Budget in direct response to urgent calls to address immediate financial pressure on the care sector. iBCF funding can be spent only on meeting adult social care needs, supporting more people to be discharged from hospital when they are ready to reduce pressure on the NHS, and on aid for local social care provider markets. The council’s statement comes in the wake of a recent budget survey by the Association of Directors of Adult Social Care (ADASS), an analysis of the state of England’s ASC finances. The survey describes an approaching crisis in adult social care provision, warning that English councils may have to make social care cuts of £700m in 2018/19. Glen Garrod, ADASS president, says in the survey’s report: “As the scale of continuing cuts demonstrate, together with the fragile state of the care market, there is not yet a sustainable, long-term solution to the funding of adult social care. “There is a particular issue about the next financial year when the increase in the resources is much smaller than in either of the previous two years.